Looking to sell or let your property? Find your local property expert with Val247. Enter your location to find your local property expert. Val247 is free to use. Find local estate agents who are based in your area. 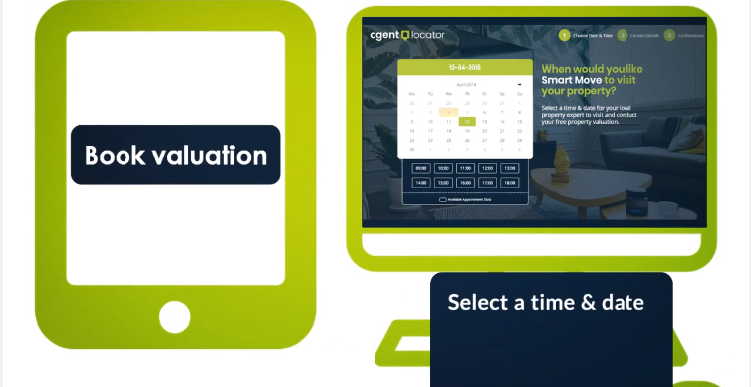 2) Select a suitable time & date for your local property expert to visit your address. Enter your contact details to book your free property valuation. 3) Your free property valuation is booked. You'll receive instant email confirmation of your booking. Your local property expert will see you soon!